The Standards for Reporting Full-time MBA Employment Statistics ensure peer schools, prospective students and the media have accurate and comparable employment information from graduate business schools. They provide a platform by which business schools can capture, analyze and distribute employment information about graduating students, allowing schools to present consistent and comparable data to internal and external stakeholders. 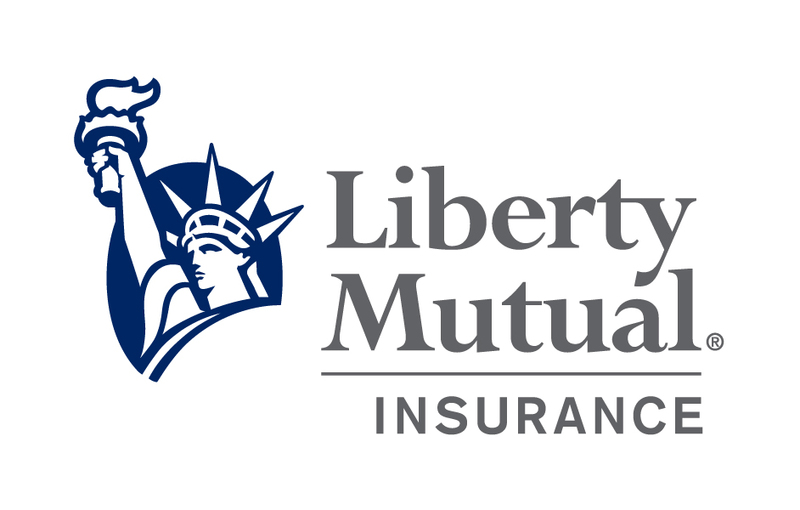 Thanks to our webinar sponsor, Liberty Mutual Insurance! 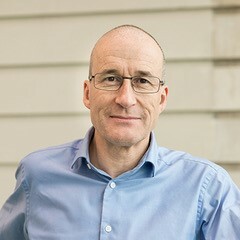 Please join our Standards Consultant, Derek Walker, and members of our Full-time MBA Standards Committee for an introduction to the Standards, including changes made to the most recent version – version VI – which is in place for the graduating class of 2018 (students graduating between July 1, 2017 and June 30, 2018). More information about the Standards. To register, select the "Member Registration" button on this page. Be sure your browser is set to allow pop-ups. Login information will be sent the day before the event. You must register to receive the login information. The registration deadline is November 27.